Aleksandra joined the Practice in 2010. She works on all work stages currently focusing on the planning stages of large scale urban design and residential projects; developing the plans, elevations and visualisations for planning applications. Her input was vital in securing planning permission for an award winning mixed-use scheme in Stamford Hill, which transformed commercial premises into a modern development with business and retail facilities on the lower levels and new homes above. 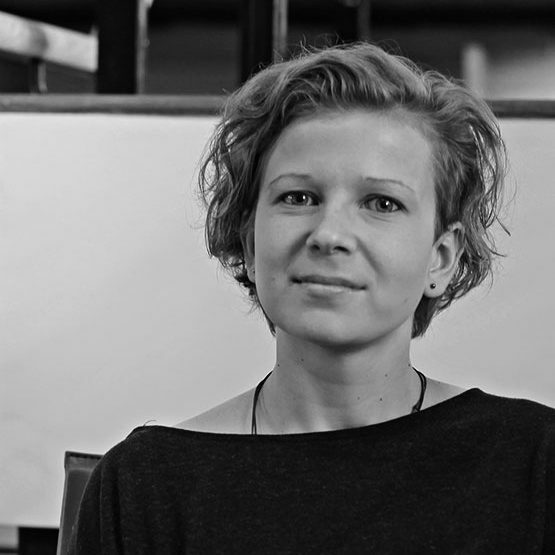 Aleksandra has a keen interest in organic architecture and enjoys researching and specifying materials which respond appropriately to their context.